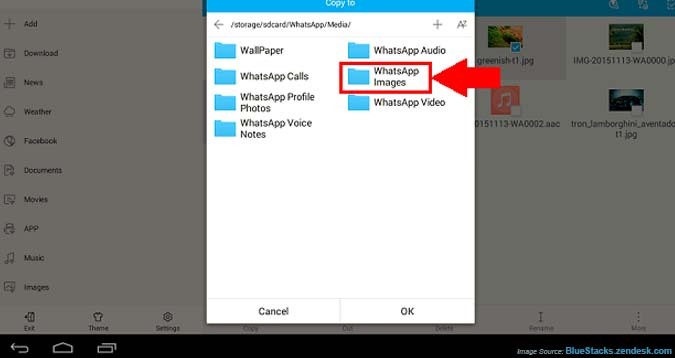 People often asks about the how can I send files from mac to WhatsApp on BlueStacks? Here we have an answer to this question and one follow the steps below. First of all follow the steps 1 – 8 from this article. To learn how to import files from Mac to BlueStacks app player. 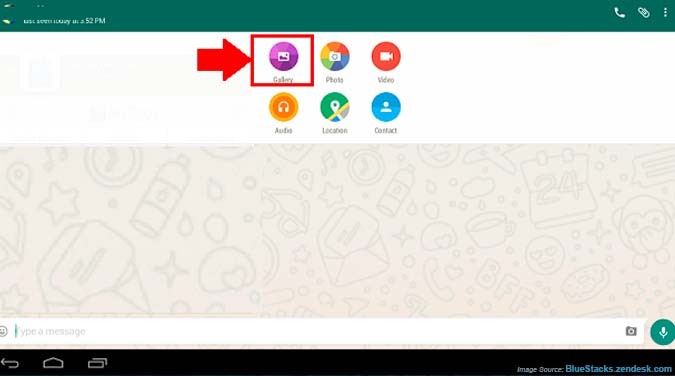 At next, after importing files in BlueStacks, you have to select the ‘WhatsApp’ folder. Now at next, Select Media Folder. Here, you have to select the folders with respect to the type of files. Therefore, one will select Images, if you are importing image files. 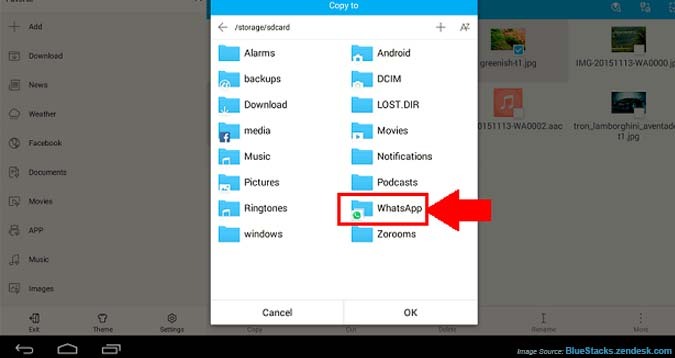 On the other side, choose WhatsApp images if you are importing images files. 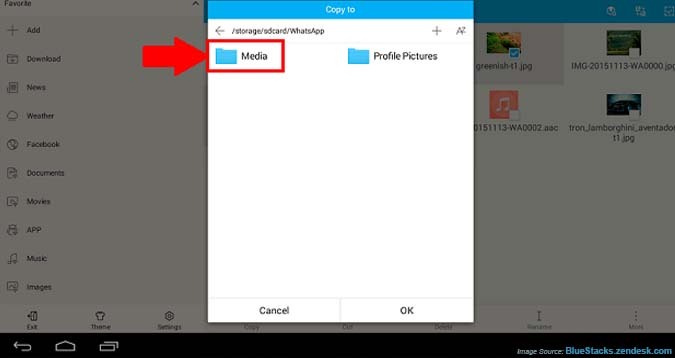 Now in order to send these files to your contacts, launch the WhatsApp in BlueStacks. Choose the contact, to which you want to send files. Click ‘Attachments’ and now select the gallery folder (i.e. Audio, video, images) accordingly. The files which you import are visible here. Select the file which you want to send to the contact of your choice.